Good experience. A reasonable price and fair amount of food for a traditional Kaiseki meal. Staff is very friendly and professional. Strongly recommended. 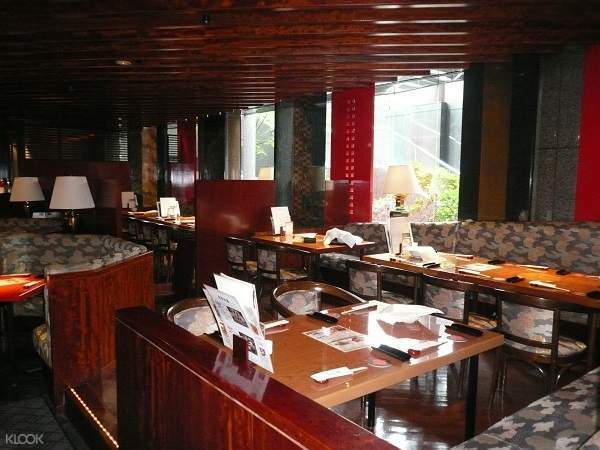 Step inside Hanayuzen Restaurant, tucked away in the basement floor of Jasmac Hotel Plaza and only a five minute walk away from Susukino station. Here, you’ll be treated to an authentic kaiseki - a traditional Japanese full course dinner very much comparable to Western haute cuisine - as you sit back and take in the comfortable atmosphere of the restaurant. Start off your meal with seasonal kobachi as an appetizer and indulge in an assortment of Hokkaido’s fresh sashimi before moving on to some seafood dishes cooked in a variety of ways. Try butter grilled scallops and boiled kegani crab and slow down to savor the main dish of the night - Hokkaido beef steamed shabu shabu. After this savory dish, sample some egg custard made with Hokkaido cream cheese followed by light tempura snow crab served with seasonal vegetables. Your meal will come to an end with red caviar rice with miso soup and Japanese pickles and finally, dessert to cap off the gastronomical feast. Good experience. A reasonable price and fair amount of food for a traditional Kaiseki meal. Staff is very friendly and professional. Strongly recommended. Good experience. A reasonable price and fair amount of food for a traditional Kaiseki meal. Staff is very friendly and professional. Strongly recommended. Plenty of food available. A good experience and thanks to Klook for this special package. Plenty of food available. A good experience and thanks to Klook for this special package. High-end hotel cuisine, the decoration is very luxurious, I think it is because the hotel location is a bit far away, the hotel only pushes the preferential price and klook cooperation, because the price is very high! 高級酒店料理，裝修很豪華，覺得是因為酒店地點有點遠，酒店才推優惠價和klook合作，因為性價比非常高! The store's service staff is very friendly, food is delicious, the location is good to find, a good environment with Japanese style. 店內的服務人員非常親切，食物鮮美，地點挺好找，環境不錯有日本的風格.